Harrisburg, PA – Penn FC has officially announced the signing of forward Lucky Mkosana, pending USL and USSF approval. The Zimbabwean international returns to Harrisburg, Pa. following stints at the NASL’s Tampa Bay Rowdies and New York Cosmos, and IFK Mariehamn from Finland’s first division, Veikkausliiga. Mkosana made 94 combined appearances for the Rowdies and Cosmos including seven appearances in the US Open Cup and four caps in the NASL playoffs. Mkosana recorded 15 goals and eight assists in all competitions with the NASL clubs. Mkosana scored the equalizing goal in the 90th minute for the Cosmos against New York City FC in the 2015 US Open Cup. The Cosmos moved on to the fifth round after beating NYC FC in penalty kicks. Mkosana and his teammates won the NASL Championship in 2015 and 2016. Mkosana made 15 appearances for IFK Mariehamn and scored four goals in 2017. He scored two goals in Finland’s domestic cup, the Suomen Cup, which helped propel IFK Mariehamn to the quarterfinals. Mkosana played for the Harrisburg City Islanders during the 2012-13 seasons, recording 38 appearances and 21 starts. Mkosana scored 20 goals in a City Islanders’ kit and averaged a goal every 100 minutes. 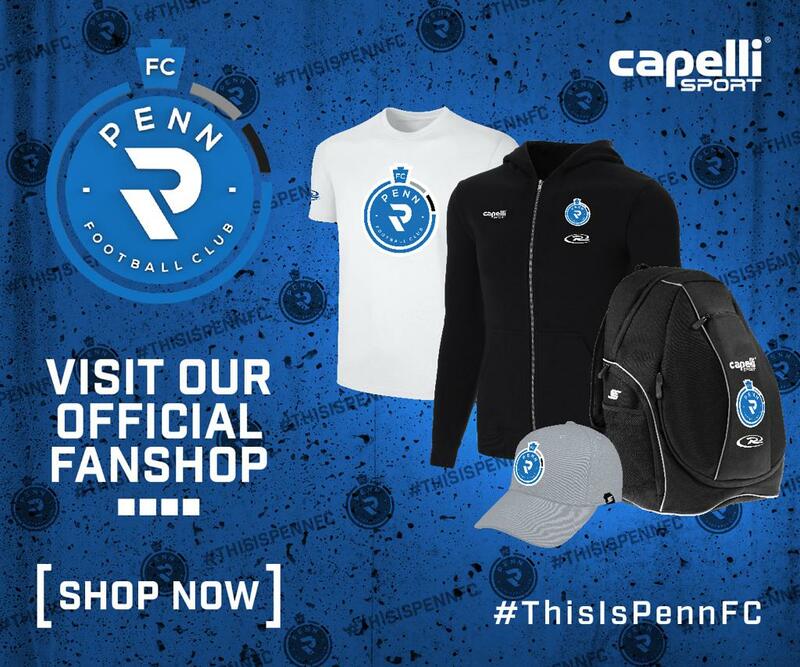 ©2019 Penn FC / SportsEngine. All Rights Reserved.